The Electronic Global Trade Credit Platform (eGTCP), has been developed and is operated by Zhejiang Great Tao e-Commerce Corporation. Based on the provision of credit and by working with various trusted partners, we provide professional services to international buyers and suppliers, which includes purchase order matching, trade finance, export services, logistics and credit assurance. Visit www.egtcp.com for more information. Or email service@egtcp.com or call 400-1598-448. How to get out of your comfort zone? We love routine. Doing the same thing over and over, day in and day out, is safe, predictable, and yet it lulls us into complacency. When the train shows up at the same time every morning, we know everything is okay. We can settle into a groove, get our work done and go about our lives smoothly, unruffled. In short, we like being comfortable. 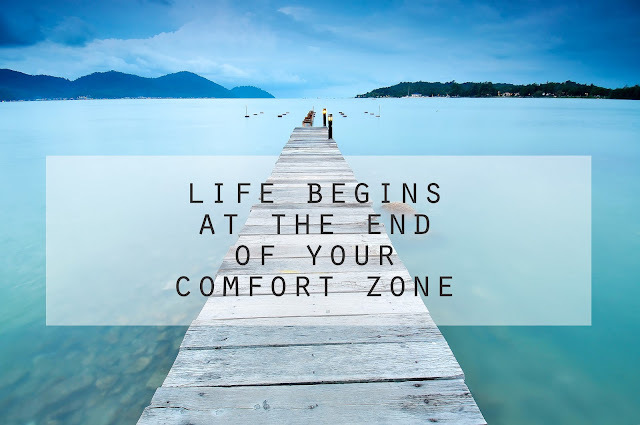 Our “comfort zones,” however, can become incubators of stasis. While we might feel cozy planning our days around habitual behavior, it is easy to fall into the trap of staying the same and never changing. Particularly for entrepreneurs, stasis is our enemy. If things aren’t changing, we aren’t growing. If we and our businesses aren’t growing, we will quickly become irrelevant. 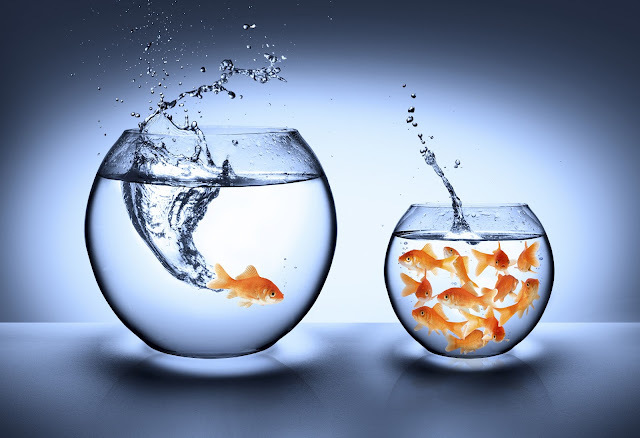 To grow both personally and professionally requires us to step out of our comfort zones, even if only slightly. Doing things that make you uncomfortable can teach you more about yourself, your personality and your potential. 1. Don’t dive into the deep end (until you’re ready). Taking a step outside of your comfort zone is uncomfortable by definition. Phoning a potential client or CEO of a major corporation can be daunting. By doing so, however, you open yourself and your business to opportunities that you would never have thought possible. Though Hollywood is laced with “big break” stories, the truth is opportunity presents itself to those who go looking for it. We all know that the more sales conversations we have, the more conversions we’ll make, and yet, how many of your day-to-day activities revolve around having these conversations? How many more clients could you bring into your business if you got out from behind your computer and started meeting people face-to-face? Start small. Rather than attempting to make ten cold calls, how about making one call? Or, better yet, making one call a day for five days? 2. What are you afraid of? Comfort zones are just that, comfortable. They are full of the things that make us feel safe and are devoid of things that we fear. But we can’t land that big client if we don’t reach out and risk rejection, which almost everyone fears. Public speaking is most people’s number one fear, and yet, you can’t present your product to a room of a thousand people any other way. You can’t become a thought leader without sharing your thoughts with the world and risking criticism. Most things that we’re afraid of -- rejection, criticism, failure -- are not as terrible as we think them to be. We’ve all been rejected and criticized, and we’ve all failed at one time or another. And, we lived to tell the tale. Most of our fears have no real-life danger attached to them. It’s been years since our supper depended on wrestling a wooly mammoth. So ask yourself this question, “What am I afraid of? 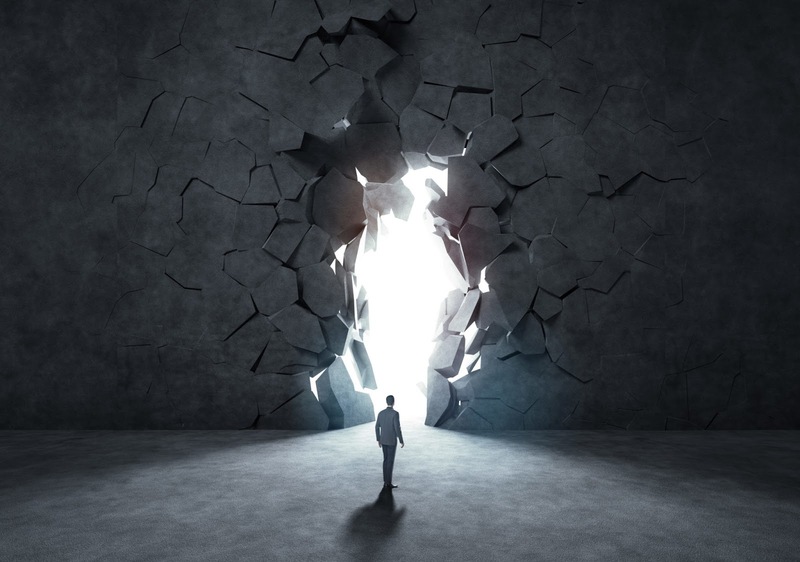 What’s the worst that can happen?” As you realize that the worst is survivable, and most likely improbable, you will gain courage to take the necessary risks to move your business forward. 3. Get out of your own way. Most obstacles that we have to overcome in moving our business to the next level are our own. It’s not Jeff Bezos who’s rejecting us or our offer, it’s we who talk ourselves out of calling him. Yes, he may reject our offer, but we’ll never know unless we step out of our comfort zone and initiate the call. If your business idol is attending the same mixer as you, don’t talk yourself out of introducing yourself. Make the connection. Or even better, if you know ahead of time she will be at that event, plan what you will say to get and maintain her attention. “Big breaks” rarely come knocking on our door. Rather, we have to get out of our comfort zones to meet them. Step out of your comfort zone and confront your fears regularly. Each time you step a little outside of your comfort zone, you are training yourself to be comfortable with discomfort, much in the same way as you train a muscle group at the gym. As you become increasingly more comfortable with the discomfort, you’ll find you have turned your old discomfort into a new comfort zone. When this happens, step outside again, a little at a time and train the next comfort zone. You’ll find yourself getting closer to your goals as you develop new comfort zones along the way. You can also contact eGTCP.com directly via mail (service@egtcp.com) or phone (+86 400-159-8448). Second-busiest U.S. container port lauds trade with China "very important"